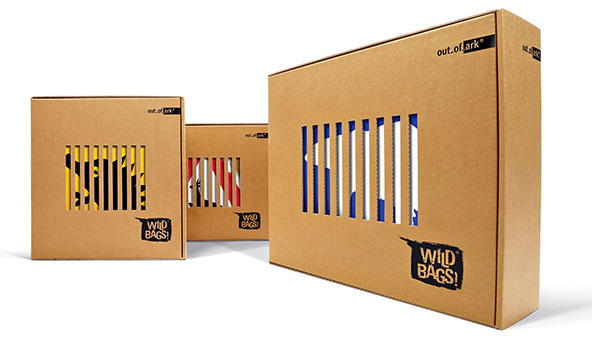 One of our favourite trends in the T-shirt printing industry right now is the sustainable packaging design craze. Ever year becomes more and more important for companies to be seen as eco-friendly. This is why they are experimenting with all sorts of types of packages and materials to find the very coolest sustainable packaging designs out there. 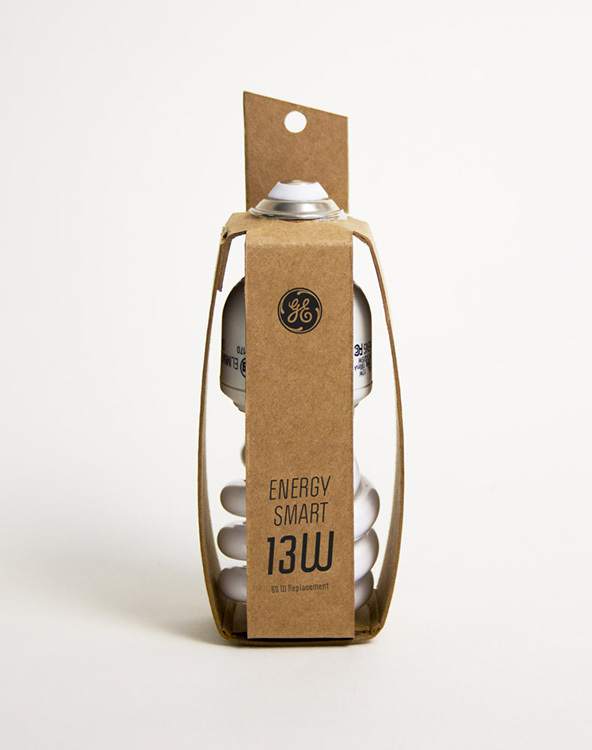 Mixing together sustainable use principles with a big dose of creativity and innovation, we’ve found packages that hold everything from food to light bulbs that not only look great, but are also friendly to the environment. Not all of them are actual, existing packages; some of them stayed in the concept stage – though we think that there should be a company out there that brings to life one of these designs. 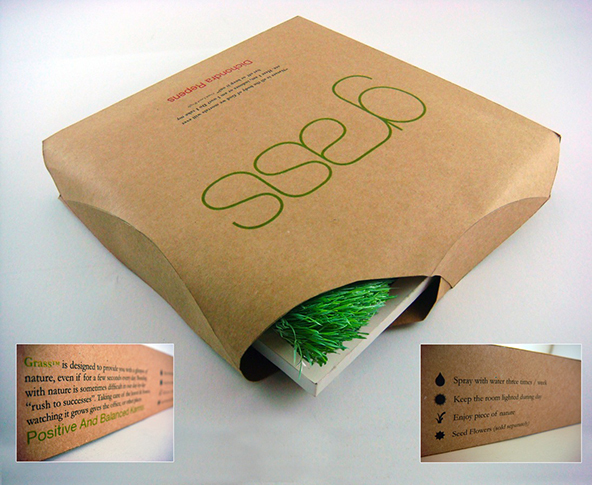 Note: Don’t forget to check out T-shirt packaging ideas here. 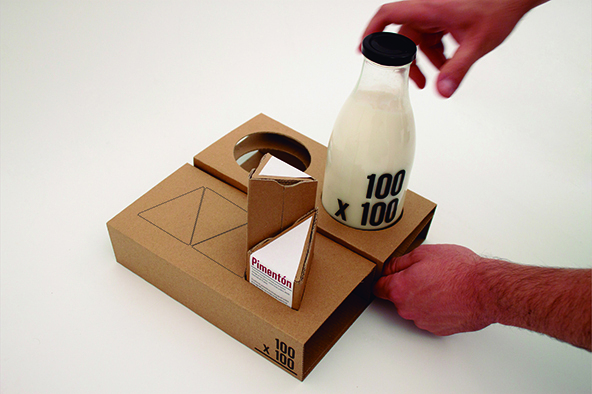 You can probably see from the photos that these stylish milk containers are made entirely out of cardboard. But what you can’t see is that the cardboard also contains seeds of different herbs, meaning once you’re finished with the container you can use it to actually create new life. 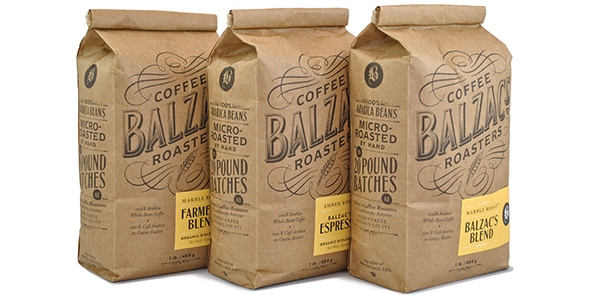 This micro roaster’s in Ontario wanted a new packaging design that would reflect its core values, like that it’s artisanal, sustainable, natural and local. Yep, these bags by Chad Roberts Design definitely get the job done! Designer Yves Béhar created these awesome bags that not only use fewer raw materials and fewer resources to produce (like water and energy), but they can also be re-used afterwards. 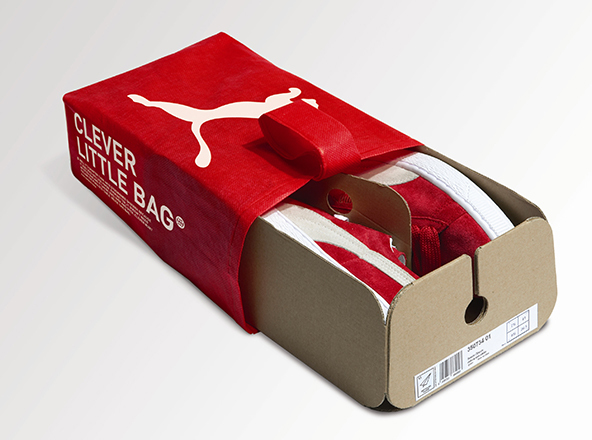 Puma estimate these bags save more than 60% of water, energy and diesel compared to traditional bag manufacturing processes. 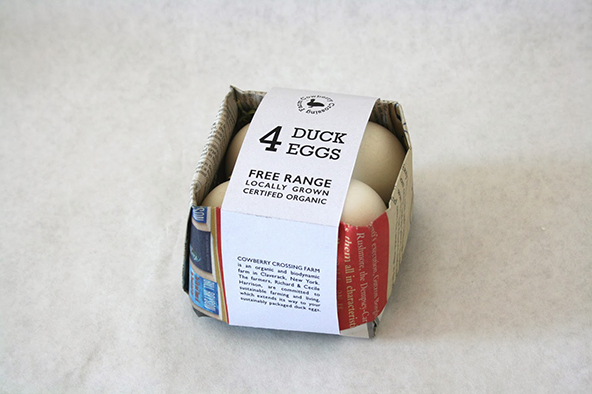 Marian Obando is the brains behind these clever egg cartons. They use newspaper and hay to cushion the eggs, and are wrapped with a small piece of recycled paper with information about the product. 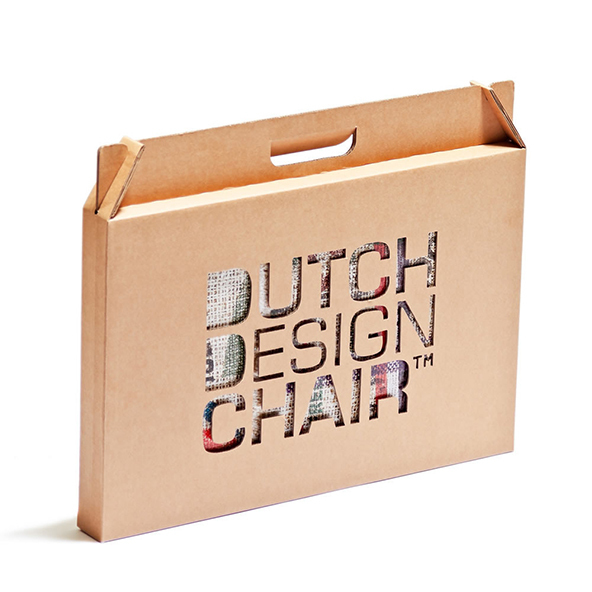 The Dutch Design Chair is an innovative solution to portable seating. Yep, even though this looks like briefcase, it’s actually a chair! When you’re ready to get up, the chair folds back down to its flat briefcase form to be carried around. 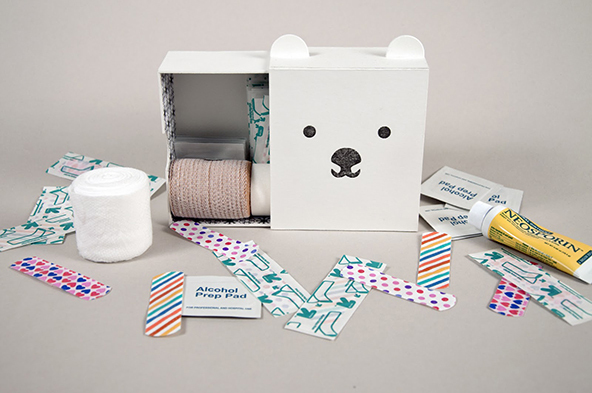 This is a first aid kit designed for children to help them forget about their scrapes and bruises. It’s filled with everything you need to treat minor injuries. As well as being sustainable, the proceeds from the sales of the kits go towards helping protect polar bears. 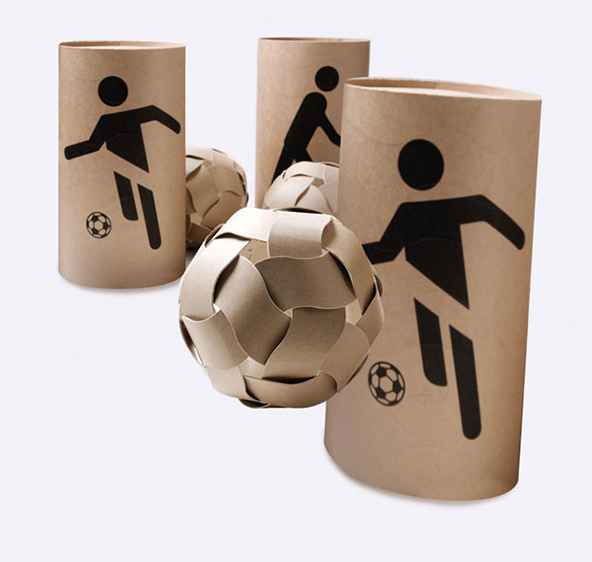 Designed by a studio by Korean studio Unplug Design, these cardboard tubes turn into footballs for kids in underdeveloped countries who often play with homemade balls that fall apart and/or hurt their feet. Instead, they can now use these durable cardboard balls for as long as they like. Ever thought your office could use a bit more of an outdoorsy touch? These squares of grass are easy to grow inside and provide the perfect hint of nature to any indoor office or house. 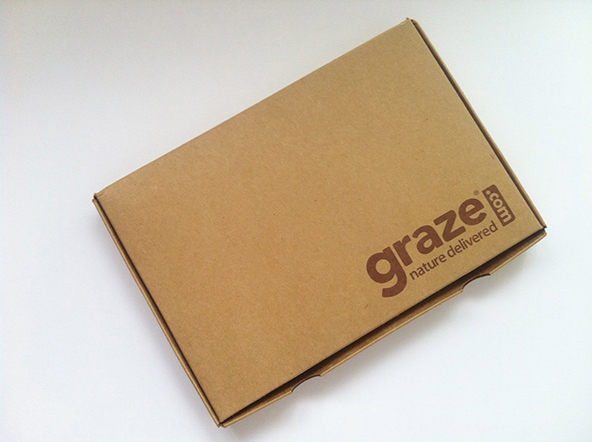 Graze sells snack box subscriptions for people looking to try new and tasty snacks. 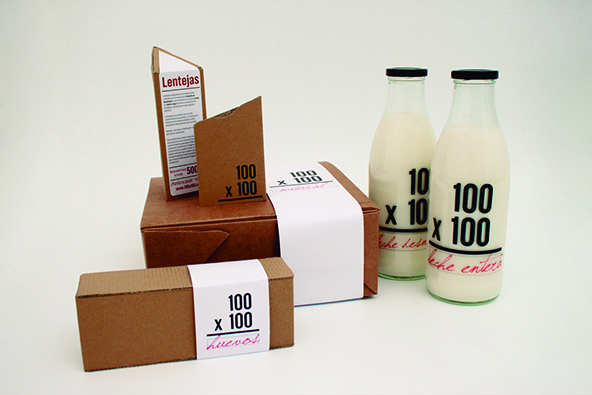 The boxes are lightweight, sustainable and very tidy — a great combination for design. 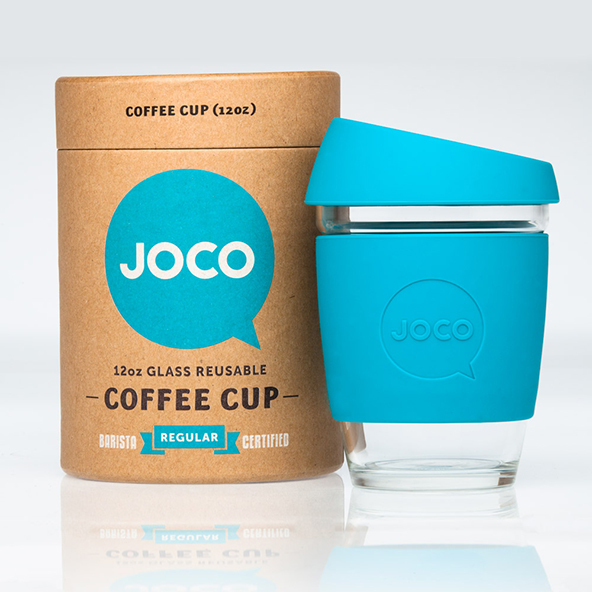 You’d probably never guess from looking at these cups, but they’re both reusable and made out of glass (as well as being very cute). They also sell replacement parts, so if something on your cup breaks, you can just get a new piece rather than splashing out for a whole new cup. 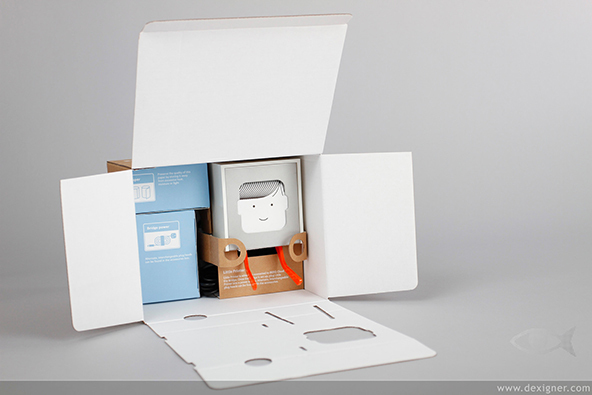 These adorable boxes contain a personalised printed newspaper, printed out for you by a charming cardboard character. It’s a little printed version of everything you’re reading online. 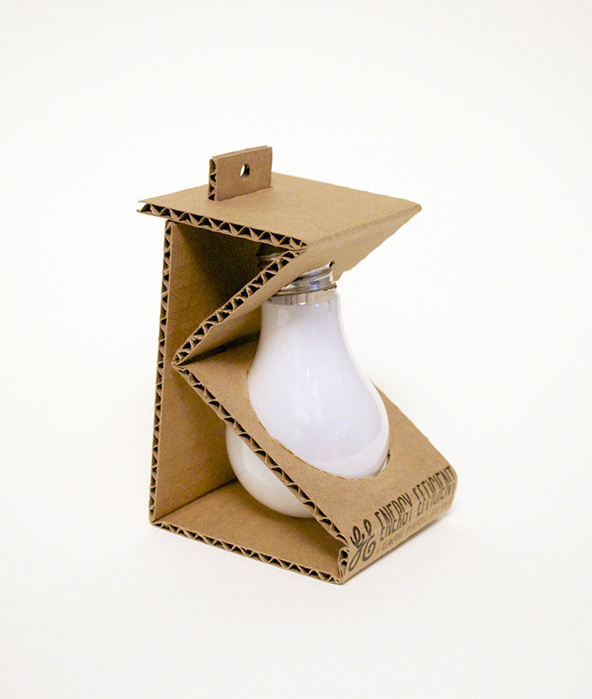 Created as student work by Esther Li, this sustainable packaging uses only one strip of cardboard and no glue at all to cushion the bulbs while still showing customers what they look like. Now that’s a bright idea! 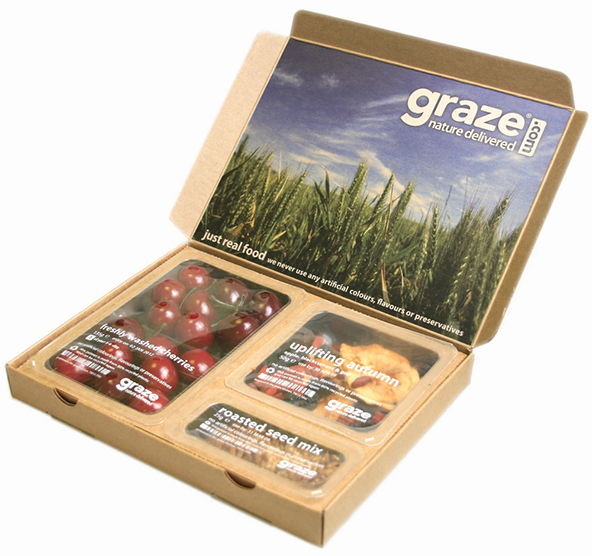 Not only is this packaging eco-friendly, but so are the contents of the bottles. 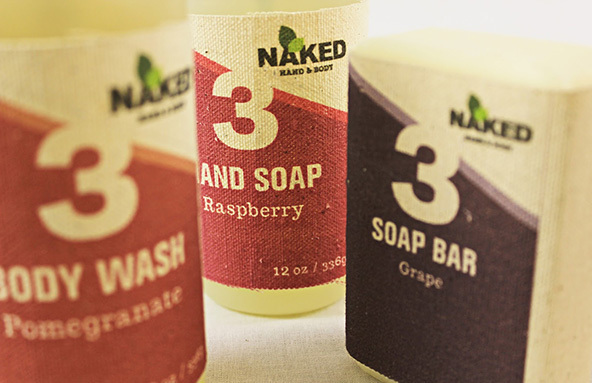 The idea was to create brand extension of Naked Juice’s products like soaps and detergents. 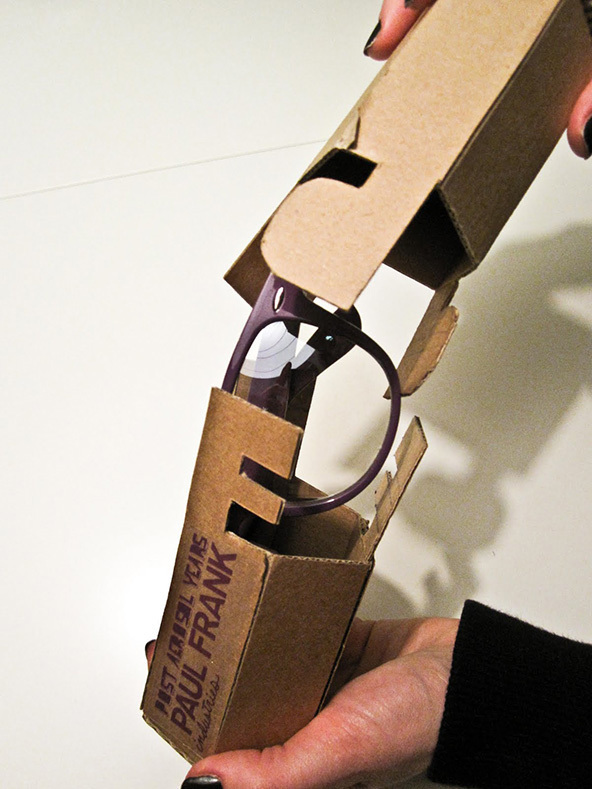 These cardboard boxes are definitely unlike any other sort of glasses cases we’ve seen before — and they’re much more stylish, too. 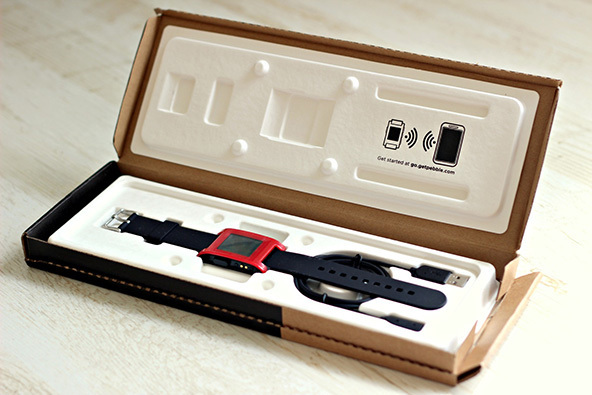 Did you help fund this smartwatch on Kickstarter? You very well may have — it’s one of the site’s most successful projects ever, with over $10 million raised. 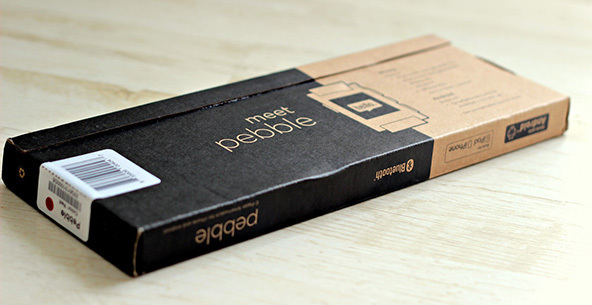 The smartwatch was shipped to its backers in equally smart packaging. 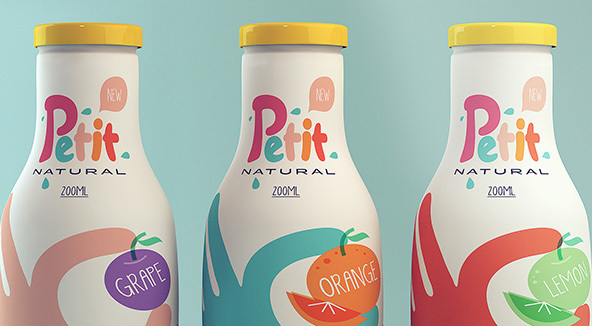 Designed by Isabela Rodrigues, these bright juice packages are sweet and simple, with a lot of happy colours and cheerful lettering. They’ll definitely stand out against your typical juice carton. 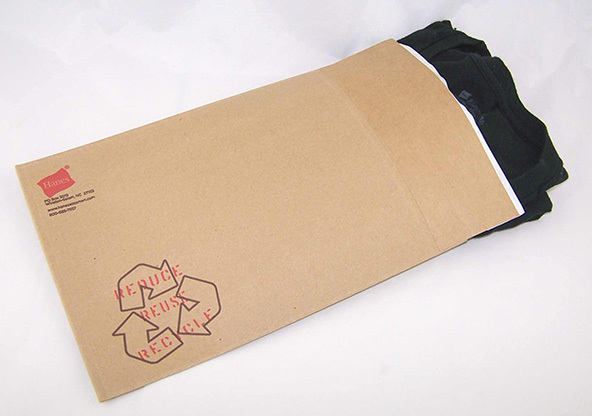 Packing and sending a T-shirt really shouldn’t take up so much space — which is why Hanes designed these slim cardboard sleeves. 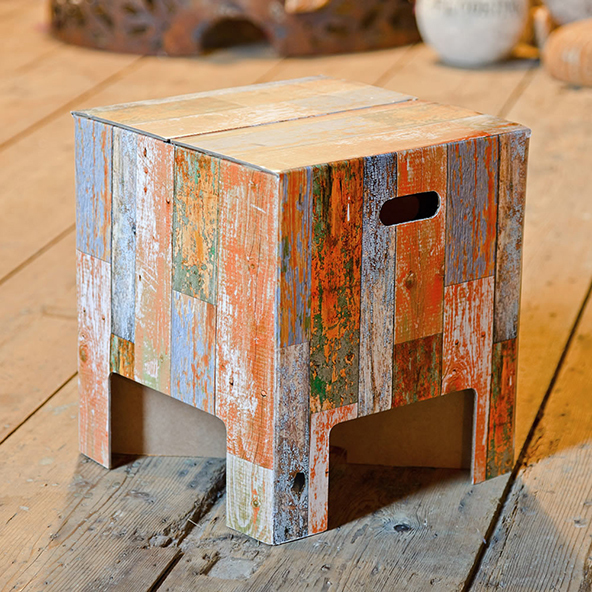 They’re made out of 100% recycled materials, and on top of it, save on shipping weight and costs. Using a fun play on the idea of animals in a zoo enclosure, this eco-friendly box lets you glimpse the product that’s awaiting you inside while making you smile, at the same time. 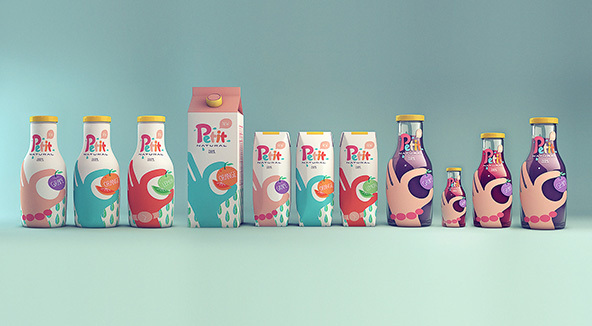 That’s it for our 20 favourite sustainable packaging designs. 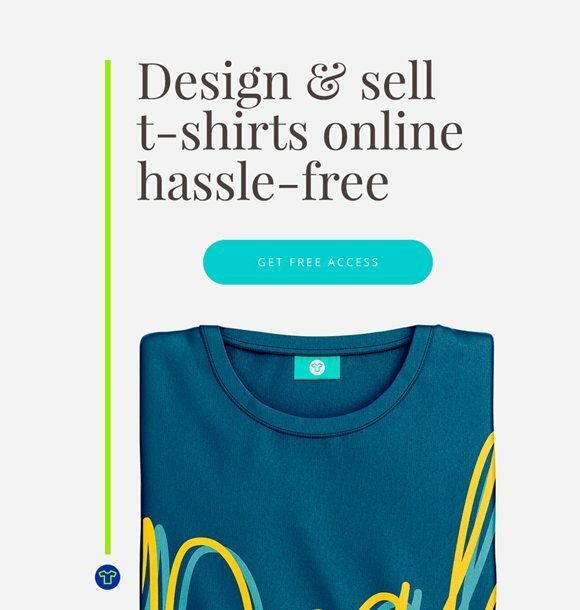 Well, our favourites for now — every day, clever designers are coming up with better and better ways to be stylish and sustainable at the same time. 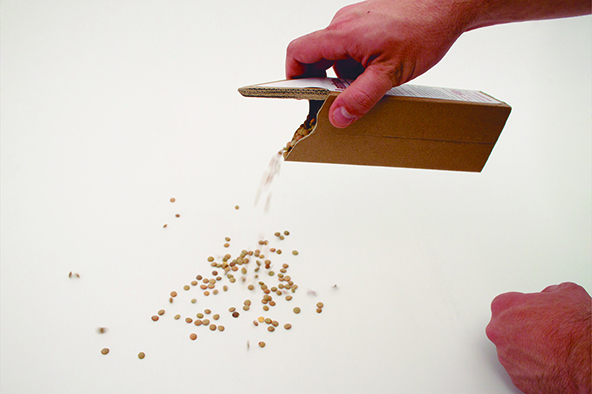 We can’t wait to see what else is coming to the world of packaging! Thank you for letting us know, Marko. I’ve updated the blog post with the actual number ?